Helen Lederer progressed from stand-up to TV shows including The Young Ones and Absolutely Fabulous. Now she has written a semi-autobiographical comic novel based around weight loss. Ahead of readings in Belfast and Newtownabbey, she talks to Brian Campbell. HELEN Lederer says she has a particular level of fame. Ive been doing what Ive been doing for 30 years but Im not one of the big-hitters. So I dont get to be on the Graham Norton TV show but I get to be on the Graham Norton radio show, she says. Would she fancy getting asked to appear on the Alan Carr TV show? Well I would quite like one of his cocktails, she laughs. Lederer started as a stand-up comedian in London in the 80s and went on to appear in TV shows including The Young Ones, French and Saunders, Naked Video, One Foot in the Grave and Bottom. Many will know her for playing the dippy Catriona in Absolutely Fabulous, while she has also starred in Hollyoaks, Doctors and Horrid Henry: The Movie (2011). The London-based actress is now promoting her comedy novel Losing It. It tells the story of Millie, a middle-aged woman whose desperation to lose weight and earn enough money to pay off her debts sees her jump at the chance to do both by agreeing to front a campaign for a new diet pill  meaning she has to lose three stone in three months. Lederer is clearly an advocate of the `write what you know approach, as she herself has tried appetite suppressants, joined slimming clubs and taken amphetamine injections as she tried to lose weight over the years. In the book, Millie even tries a `Tantric workshop and a `coffee colonic in her bid to shed the pounds. Would she be amused if the book ended up in the health/weight loss or self-help sections of bookshops? That would be hilarious. I dont mind, as long as I get paid, she laughs. There is a message there about having empathy with people who are weak. I like all the wrong things  like cheese  and I hate exercising. The book has won the praise of Stephen Fry, Jo Brand, Dawn French and Joanna Lumley. Lederer says shes happy to be part of the Absolutely Fabulous family. In the book, Millies daughter is in Papua New Guinea and in real life Lederers daughter Hannah has just returned from Thailand. 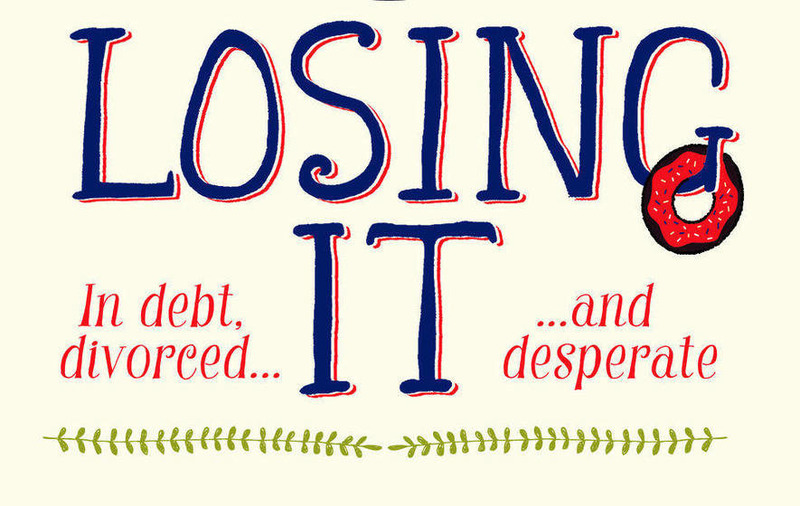 Lederer says her daughter plans to read Losing It now that shes back home. I dont know what shes going to make of the relationship between the mother and the daughter but I think its a loving relationship and its real life and a lot of readers have said they enjoyed that dialogue and that awkwardness between them. 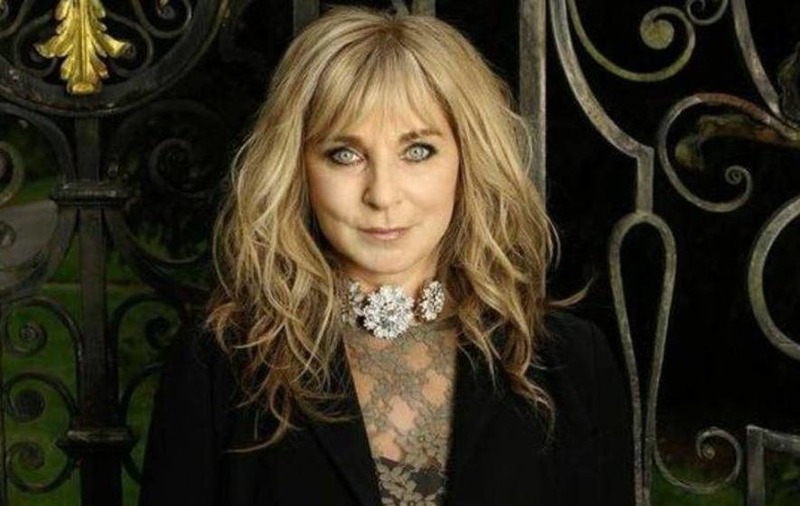 :: Helen Lederer comes to the Courtyard Theatre in Newtownabbey at 8pm tomorrow (tickets 5/7) and the Crescent Arts Centre in Belfast on Saturday at 7pm (tickets 6/8, as part of the Belfast Book Festival). 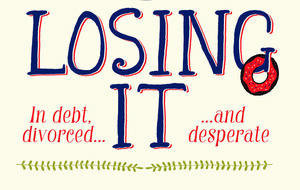 Losing It is published by Pan Books.